In Montana clean water is the lifeblood, and Montana is in turn the headwaters for much of our nation. It is essential for our blue-ribbon fisheries, irrigates crops and pastures for farmers and ranchers, and provides for our drinking water. MEIC works hard to prevent water pollutions and reduce waste of our water resource. MEIC works with the Nutrient Working Group at the Montana Department of Environmental Quality to reduce pollution from nutrients from a variety of sources and keep our water clean.  MEIC has been at the forefront of hardrock mining reform in Montana, working with government agencies, the legislature, and citizens groups to assure that our water stays clean and mining disturbance is fully reclaimed. Montana is experiencing increased interest in oil and gas development. MEIC is working in the legislature and with state agencies to protect our air and water from irresponsible oil and gas development.